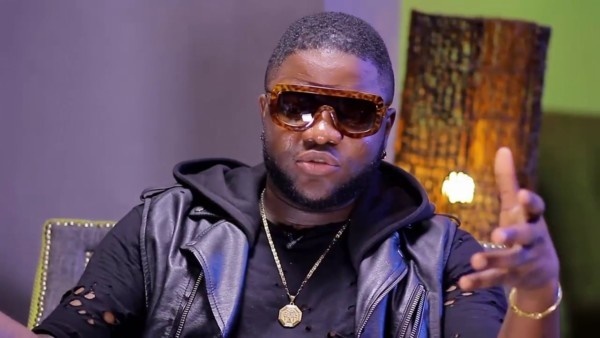 Skales has imported his 2014 hit single 'Shake Body' to South Africa, where it has been used in an advert for a big telecommunications company. This 2014 monster hit ‘Shake Body’ has travelled from Nigeria to be used in an advert in far away South Africa. After his exit from Empire Mates Entertainment(EME), Skales dropped 'Shake Body', a track that will go on to be the defining song of the singer’s career. He has released two albums since that single in 2014, and this "career defining song" has just been used by South African telecommunications giant, Vodacom for an advertising campaign. Vodacom is one of the largest telecommunications companies in Africa, so its most likely that Skales signed a mouth watering deal in permitting them to use the song. Skales recently said Eedris is weak and a bitter person for going about insulting artists who have helped others. He advised Eedris to act responsibly by giving good advice.